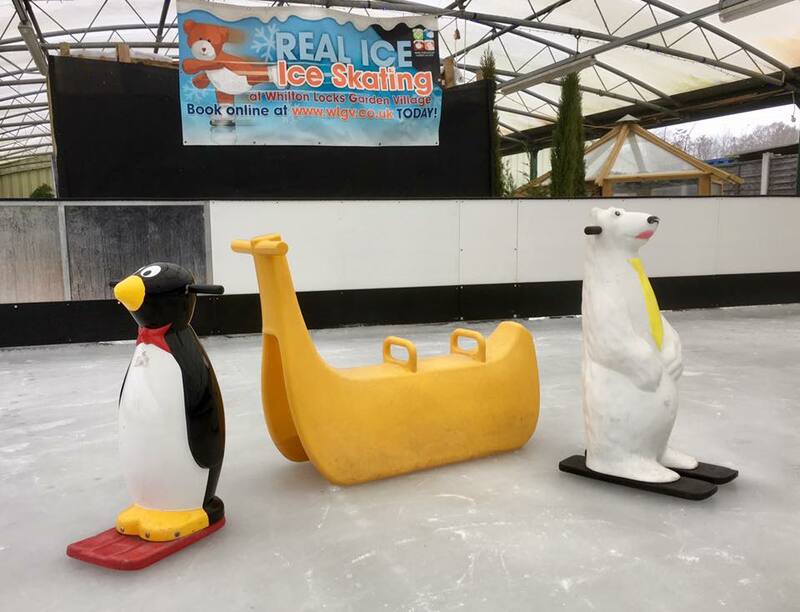 Great for all ages to gain confidence on the ice – and great fun too – our push-a-long Penguins and Polar Bears skate aids and, new for this year, sit on our Banana’s are proving really popular. In addition, new for this year are our twin blade skates. 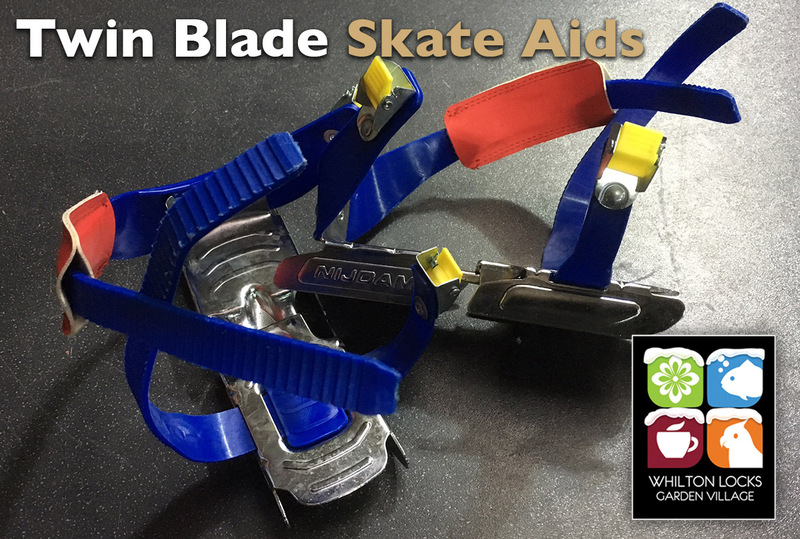 These skates ery easy to use with an extra wide blade space for added stability and are ideal for use with customers own shoes/boots. These ice skates are perfect for your first-time ice skating experience. Ask about our twin blades. Viewing from the side as you watch the kids glide by? 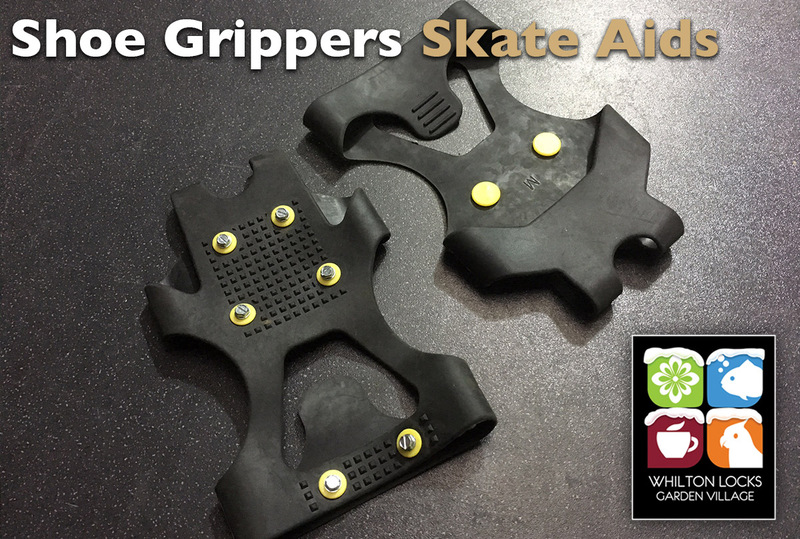 Now there are no excuses as you too can venture onto the ice with our adjustable ice grips. You can continue to wear your own shoes and fit these grips over them. Great fun with the kids with our sit-on banana’s.